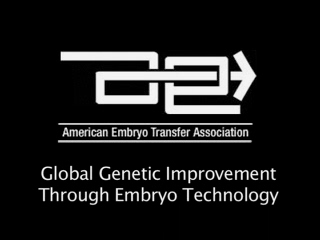 Save the date for the 2019 AETA-CETA/ACTE Annual Meeting! 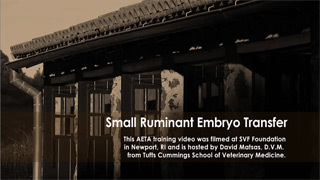 To be eligible to receive the scholarship, applicants must be currently enrolled in an accredited university or program, be interested in pursuing a career in embryo transfer, and must be a current student member of the AETA (membership is free to students!). Immediately following the convention, the recipients submit an essay to describe what they learned and experienced at the annual convention. 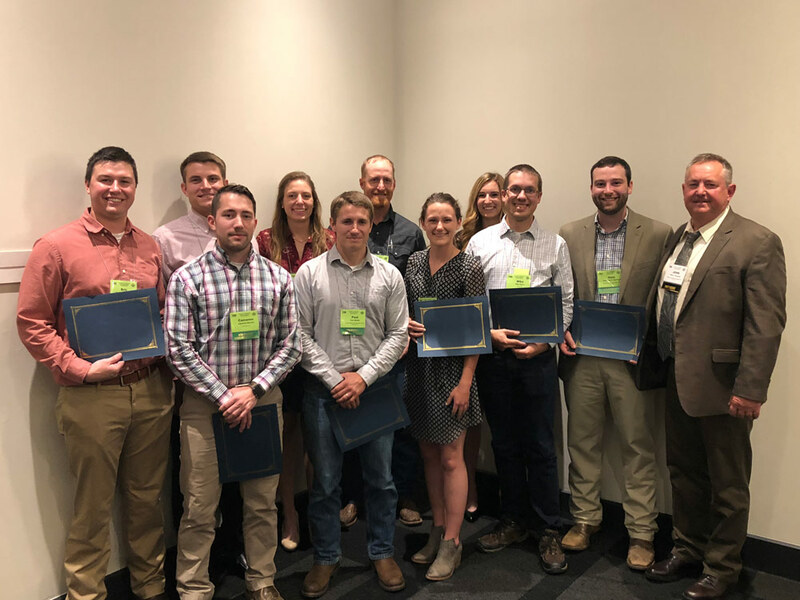 Please be sure to check the upcoming issue of the AETA newsletter, A Closer Look, for details to apply for a 2019 scholarship. Please help the AETA in congratulating these students on their achievements. If you have a student that fits the above criteria that you would like to nominate for the scholarship, please reach out to Morgan Montgomery (morganm@assochq.org) at AETA headquarters.